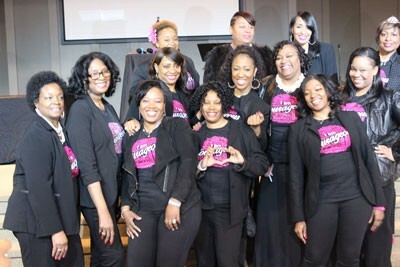 Are you an Overcomer, Speaker, Minister, or Coach and have encouraging words to say to women? 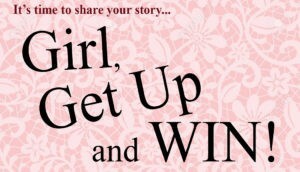 Girl, Get Up and Win! The motivational, call-to-action book to encourage women through some of life’s most difficult challenges. The book will feature women with courageous stories of bravery, overcoming obstacles, and prevailing over tragedy. The goal is to make this book a powerful tool to inspire, uplift, and empower women! We anticipate the book will be a hot bestseller! 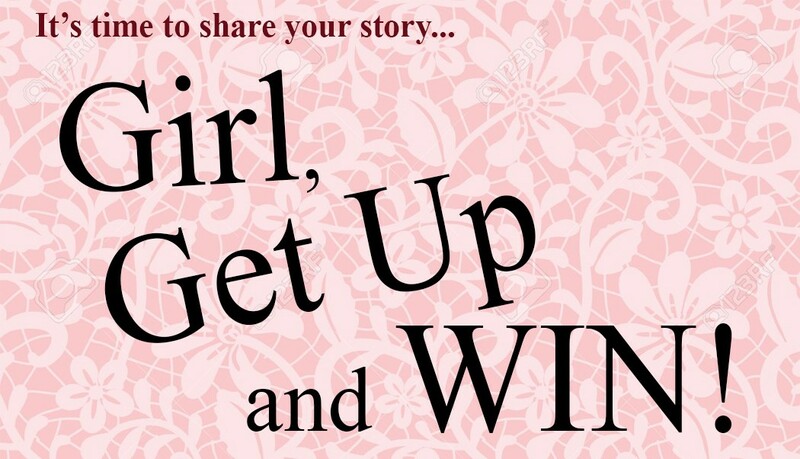 If you desire to be an author and have something encouraging to say, but not quite ready to write a whole book, Girl, Get Up and Win is an opportunity for you to share your story or testimony in one chapter along with other authors. If you’re already an author, adding Girl, Get Up and Win to your list of authored books will help you gain additional exposure, increase your network, and create new opportunities. Each author will select a topic and write their story based on the topic. It will include your headshot, an attention-grabbing title, a personal story of up to 1,000 words, and your photo will be included. Each story must be inspirational and offer a personal solution or tips to help get through the struggle! LIMITED TO 2 AUTHORS PER TOPIC. Submit now to get the category you want. Where will the book be available? The book will be available at Amazon, bookstores, and other locations online. Do the co-authors get paid from the book sales? Co-authors will have the opportunity to earn money by purchasing books wholesale and reselling them and host their own books signing events. Authors will be given tips on hosting events and profiting from the book. Will there be a book launch party? Yes, once the book is available a book launch party will be scheduled and held in Los Angeles. 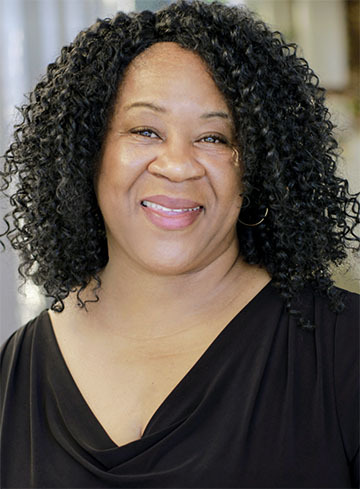 Co-authors are also encouraged to have their own book signing parties with friends and family, as well as collaborate with other co-authors to host parties in their city. The photo is from our books signing for our collaboration book, What is a Courageous Woman. It was an amazing experience to produce this book featuring 78 co-authors. 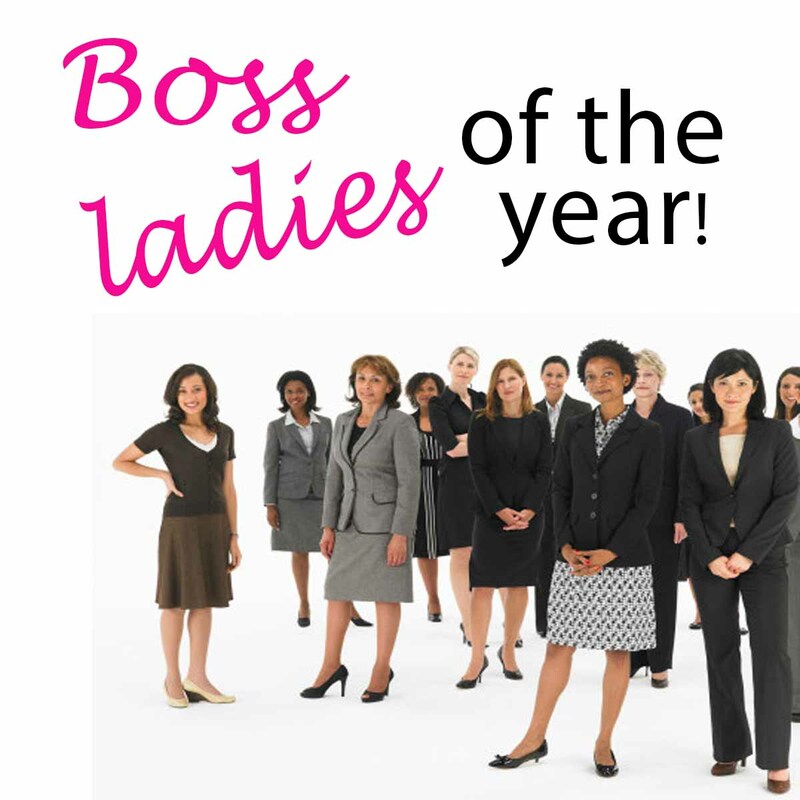 I have many stories in several categories that I could share to encourage women. Can I submit more than one chapter? Yes, co-authors can submit multiple stories in different categories. Each story must be submitted separately as a new submission. Co-authors are required to submit their material on time by the deadline. No exceptions or refunds. Co-authors are required to participate in the online book signing party and purchase at least one book on Amazon on the day of the party and build a team of 5-10 friends and family to buy the book on the day of the launch party. Will the author’s names be listed on the book cover? Yes, all co-authors names will be included on the back cover of the book. Will the co-author’s photo be included on the book cover? Yes, the first 8 authors who confirm package #3 will have their photo included on the back cover of the book. Is there a written agreement with the overview of this project? Yes, there is a basic agreement that includes all the details. Is there an investment to be part of this book collaboration? Yes, there is a minimal investment. There are numerous expenses to produce books, from editing to design to distribution, and more. Collaborating with authors helps to reduce the cost because all the authors contribute toward the expenses. 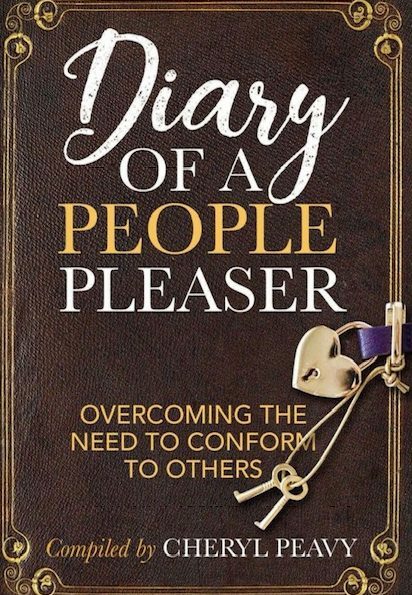 What is the investment to be a co-author in this book? There are 3-tier price packages. After January 12, 2019, the $50 package will be eliminated. If you have already submitted the form before, please re-submit, add your category and select and confirm your option. MEET US ONLINE FOR AN INFORMATION MEETING RESCHEDULED til Monday, Jan 14. 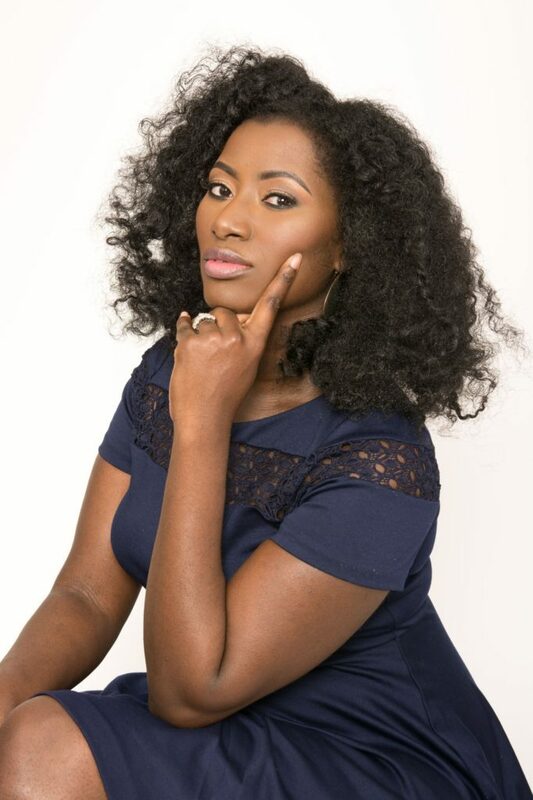 Telishia Berry is inviting you to a scheduled Zoom meeting.